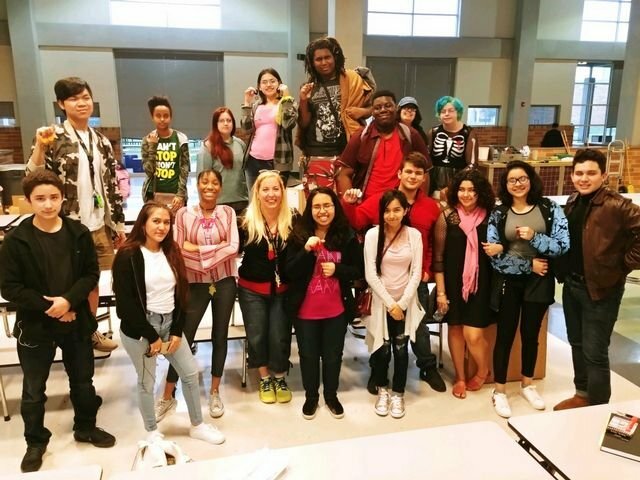 Lanier High School: Latest News - Art Competition Winners! We had a beautiful time at the VASE UIL High School Art Competition on March 3rd, 2018 at San Marcos High School! We recieved 22 Gold Medals! (4 is highest rating, 3, 2, 1 (lowest). No student received lower than a 3. So Proud of the student's behavior and their Art work! The Austin Independent School District does not discriminate on the basis of race, creed, color, national origin, age, gender, sexual orientation, disability, or English language skills in its programs and activities.